The event consists of a choice of 4 courses; 38Km, 72Km, 100km and 118Km, with all starting and finishing at the Ramsey Rugby Club in the Mooragh Park, Ramsey. The 32Km is a flat route around the Northern Plains and is suitable for all abilities. The 72, 100 & 118Km routes have 1, 2 & 3 major climbs respectively; Druidale, Slieau Whallian & the Sloc. Manx Timing Solutions will be providing the event timing and each participant will be logged at the start, at checkpoints along the way and again at the finish. This will provide entrants with their times for each section and allow for comfort breaks & regroupings at each checkpoint. It also means that participants may choose which course they wish to complete on the day as the timing system will identify the course option ridden from the number of checkpoints the rider has dibbed at. Any enquiries to Richard Fletcher on 818008. Download the 2015 membership application form and return to Ian Brand with the appropriate fee. PLEASE indicate which event/s you can assist the club with. Don’t forget the scone run which rides around the northern plains on a Saturday morning. 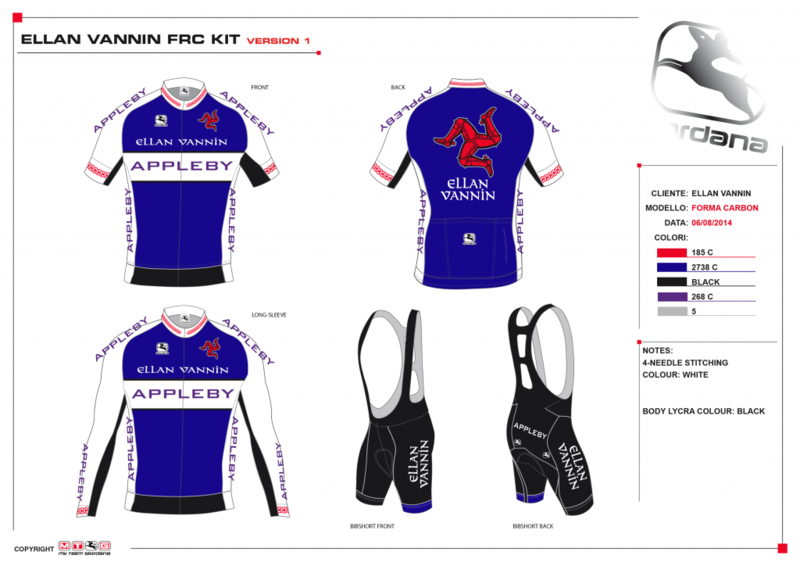 Club Kit – Absolute Last Call For Orders! The order is being submitted this Friday (5th December), so if you want kit and haven’t already ordered, contact Richard Fletcher on 498849 before then. 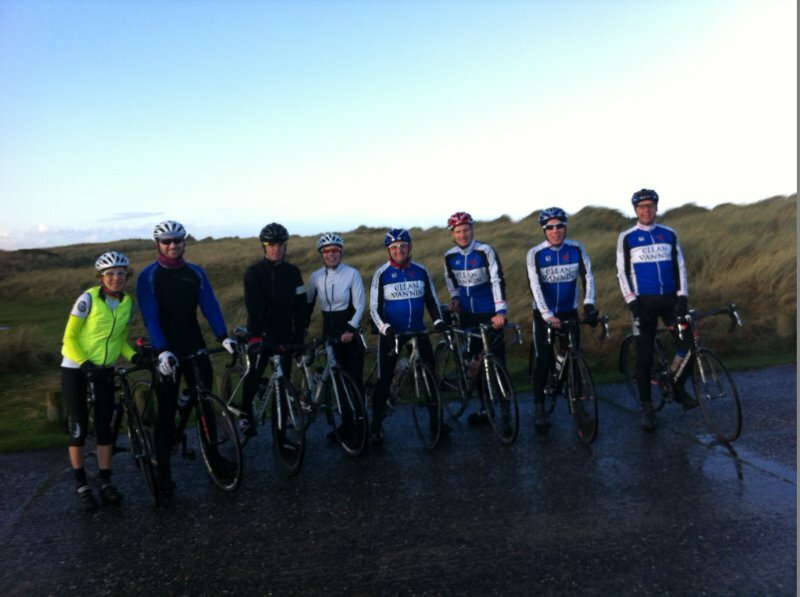 Ellan Vannin Cycling Club is an Isle of Man based amateur cycling club affiliated to British Cycling and Cycling Time Trials (RTTC).